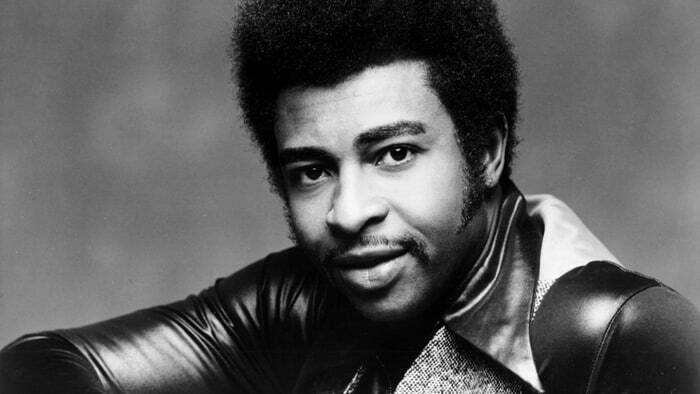 Dennis Edwards, who joined the Temptations in 1968 and sang on a string of the group’s hits including “I Can’t Get Next to You,” “Ball of Confusion” and “Papa Was a Rollin’ Stone” in an initial tenure that stretched to 1977, has died. His family confirmed the news to CBS News, saying he was in Chicago at the time of his death, though did not disclose a cause of death. He was 74. Although the group continued to score Top 10 R&B hits toward the end of Edwards’ tenure, they scored less in the pop charts’ Top 30. Nevertheless, they were selling albums. Every album of new material that they put out through 1976 reached the album chart’s Top 40, and many made it into the Top 10. The group split with Motown for 1976’s The Temptations Do the Temptations and moved to Atlantic, around which time Edwards left the group. He rejoined for a few years in the early Eighties, when they returned to Motown and scored a hit again with 1980’s “Power.” The attendant album, The Temptations, however, was not a hit. Ruffin returned in 1982, and the group embarked on a reunion tour as a seven-man group, scoring a hit with 1982’s Reunion and the Rick James–produced single “Standing on the Top (Part 1).” He left in 1983 but was back in 1986 for a year, just long enough to record To Be Continued. He’d join again for a final tenure from 1987 to 1989. Outside of the Temptations, Edwards scored a solo hit with “Don’t Look Any Further,” which made it to Number 72 on the pop chart and Number 2 on the R&B chart. The song later became fodder for the hip-hop’s nascent new school, appearing as a sample in Eric B. and Rakim’s game-changing “Paid in Full” and later in 2Pac’s “Hit ‘Em Up” and Junior M.A.F.I.A.’s “Getting’ Money” with the Notorious B.I.G. Edwards also later teamed with Ruffin and Eddie Kendricks for a “Tribute to the Temptations” package tour. 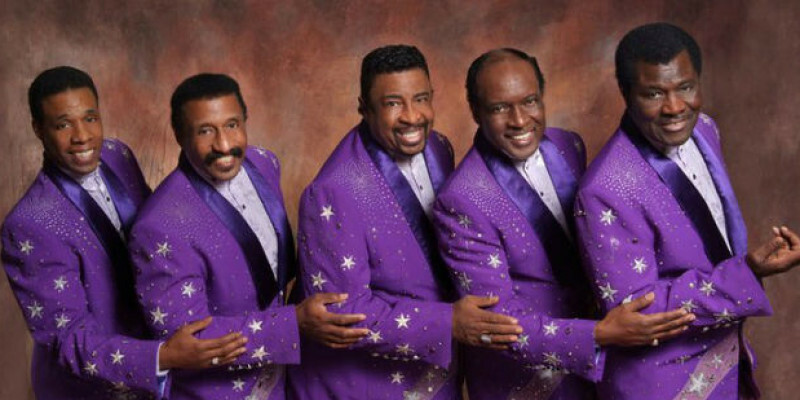 The group later attempted to keep Edwards from using the Temptations name, which was owned by Otis Williams and Melvin Franklin, leading to a permanent injunction against him in 1999 from using the name in advertising for his concerts. 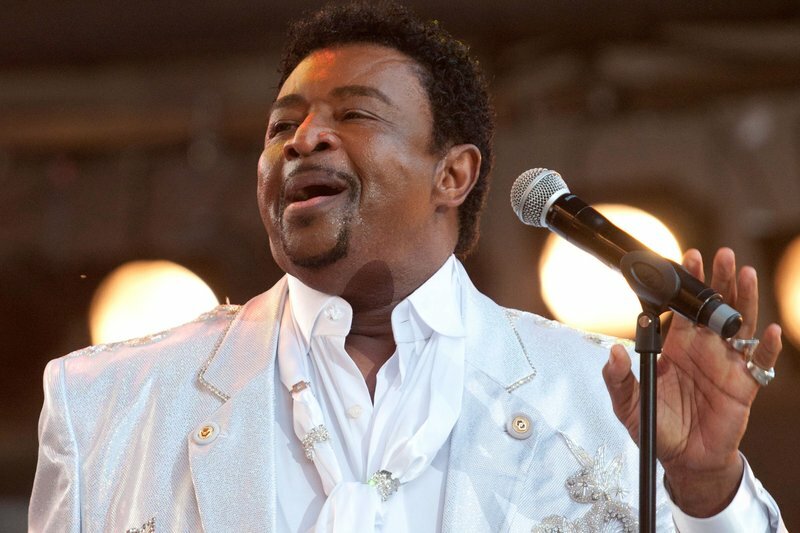 The post ‘Temptations’ Lead Singer, Dennis Edwards, Dies At 74 appeared first on Do You Remember?.